We are bringing in the Chinese New Year! One origin of the Chinese New Year was to have a day allocated to praying to the gods for a good harvest season. Not many of us are farmers these days, but we could all use this time to focus on bringing prosperity and abundance in different forms into our life. It also marks the start of the lunar new year, creating a perfect time to get familiar with your favorite brand’s freshly created Chinese New Year merchandise. 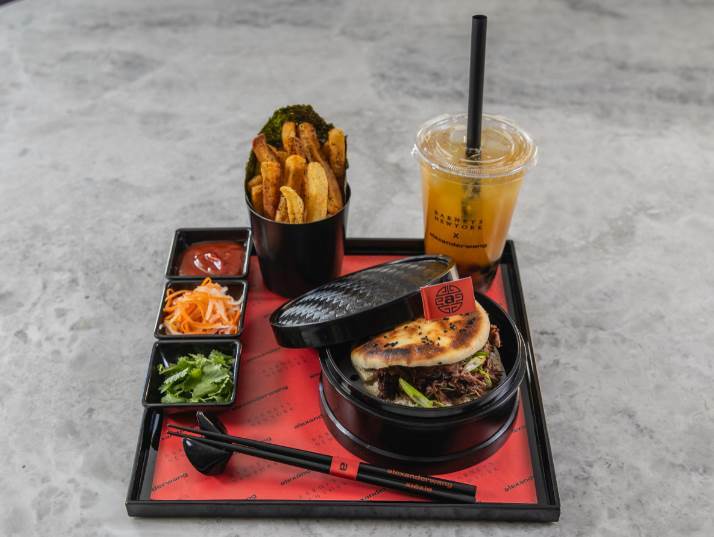 To start the holiday off with a bang, get acquainted with Alexander Wang’s contribution of Barney’s Designer Burger Series. Dover Street Market is showing their tribute to the holiday buy selling brand’s limited edition t-shirts. Left is designed by brand Doublet and below is is designed by Denim Tears. 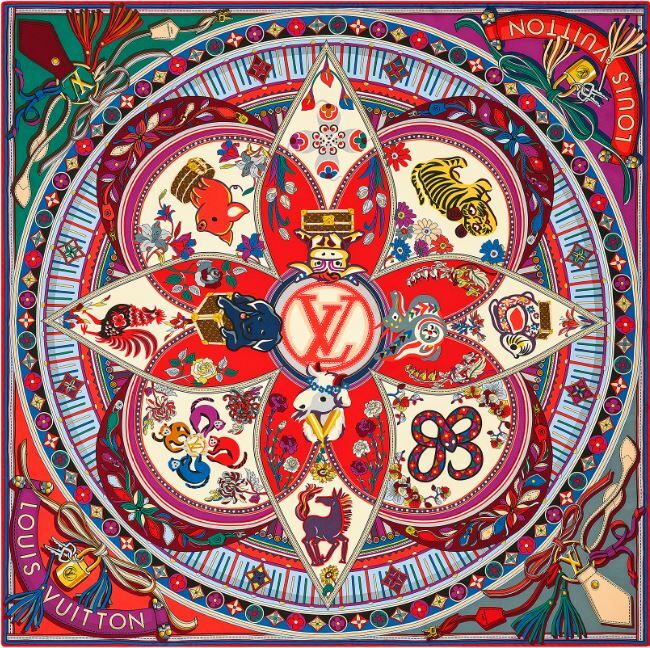 Even Louis Vuitton is paying homage to the holiday. They have created a Lunar New Year print for their scarves. To end your celebration get a little dessert from Milla Chocolates’s. They have created a special Chinese New Year edition of their Hazelnut Praline chocolate bars.